Progress in AI has been astonishing. 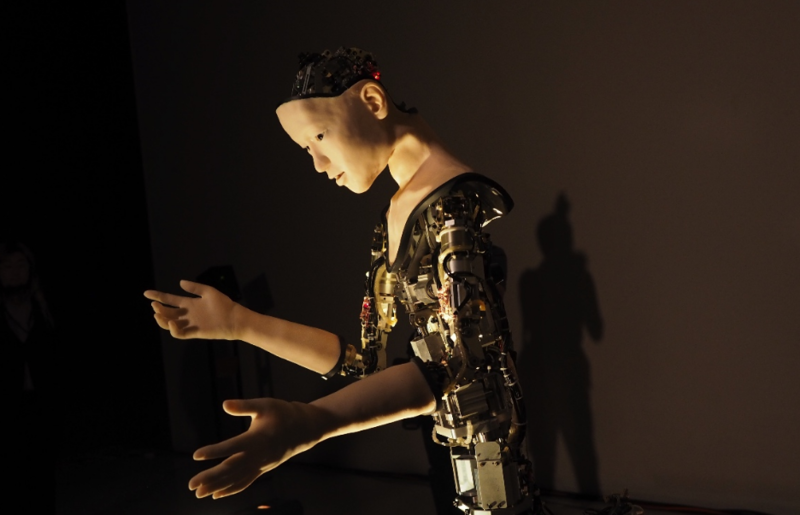 Now, robots are not merely carrying out orders, but are also doing complex tasks that have traditionally been the sole domain of humans. Perhaps one day these machines might become so smart and complex that their creators may no longer be able to understand or control them. 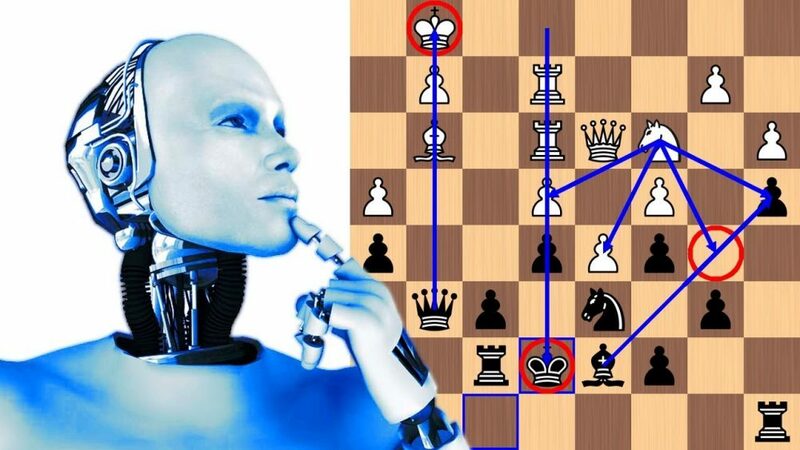 Recently, Google DeepMind’s AlphaZero, an AI computer program, thrashed a competing AI system called Stockfish 8 in a 100-game chess marathon, proving itself to be the world’s greatest-ever chess champion. But the point of concern is that AlphaZero taught itself to play chess in just four hours. In this short period, it mastered hundreds of years of chess knowledge and tactics.